Mass Hip Hop: MP3 Single #5: Illin' P "I'm Ill...in' P"
It only makes sense that Illin' P goes hard over Red Cafe's I'm Ill. This is Illin' P's 5th free download leading up to the release of his newest mixtape 3 Lefts 2 Make A R1ght. 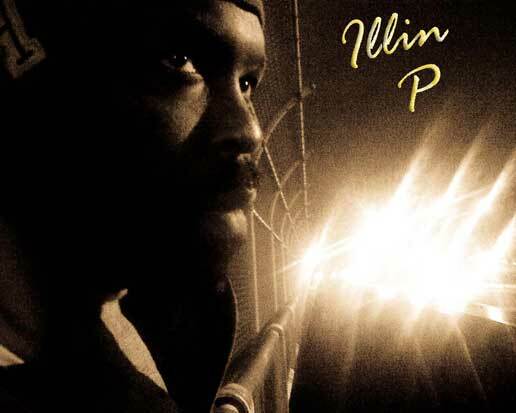 Follow Illin' P on Twitter and Facebook. Download I'm Ill...in' P from ZippyShare.